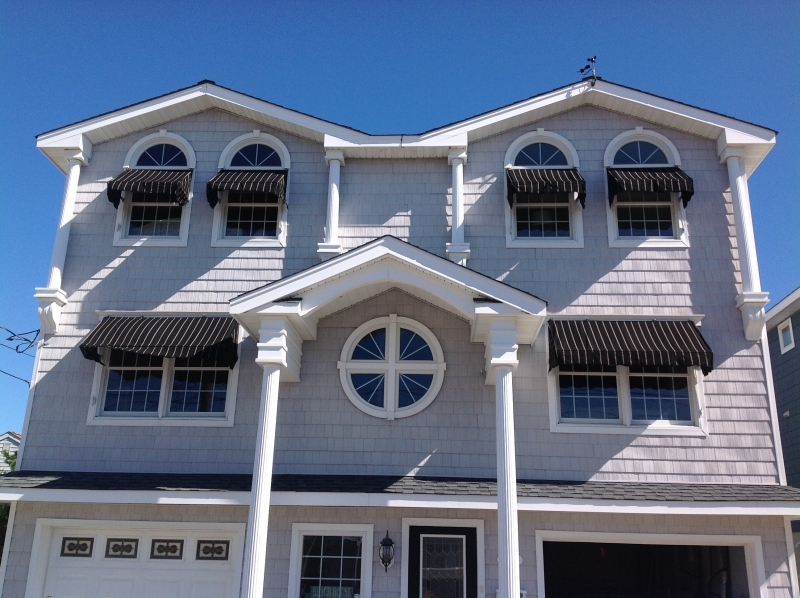 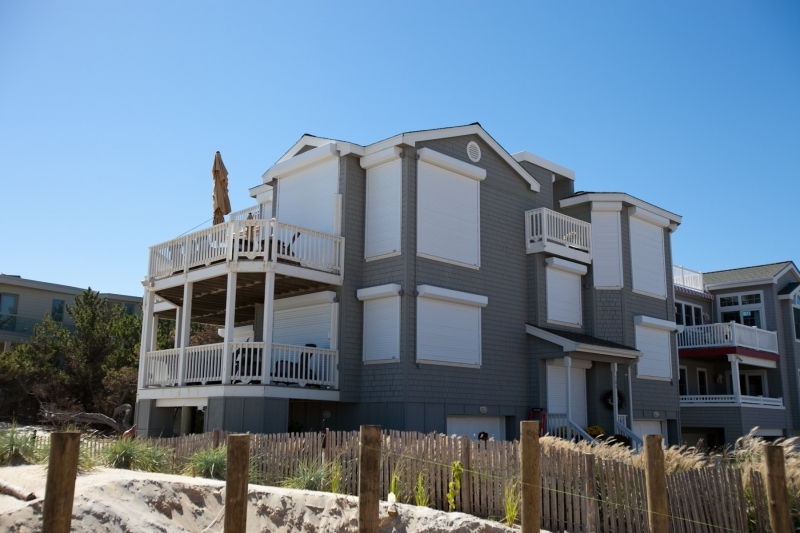 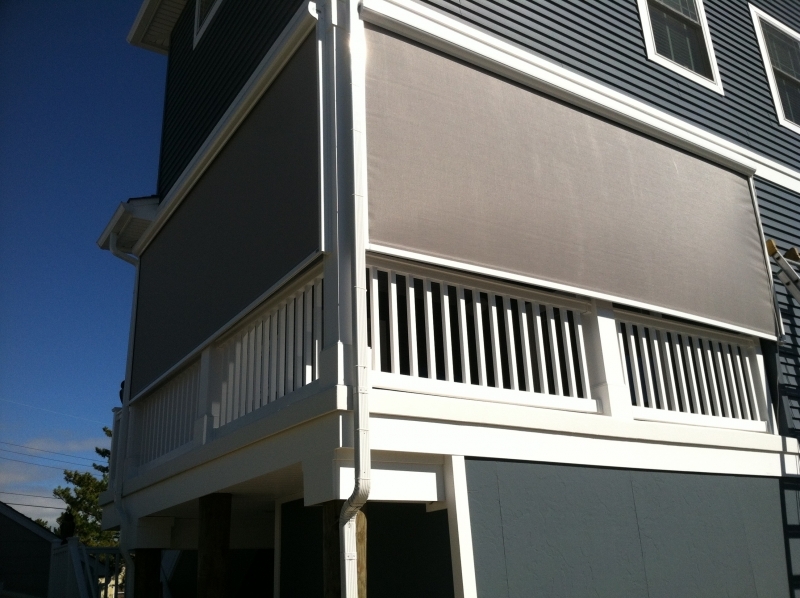 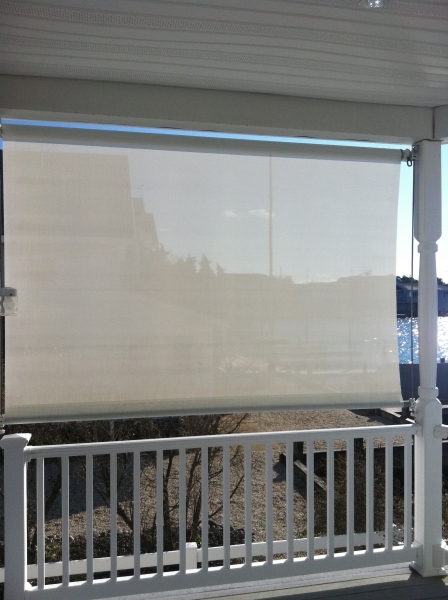 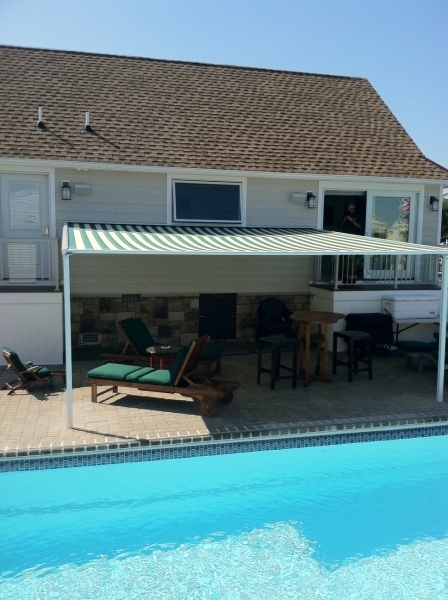 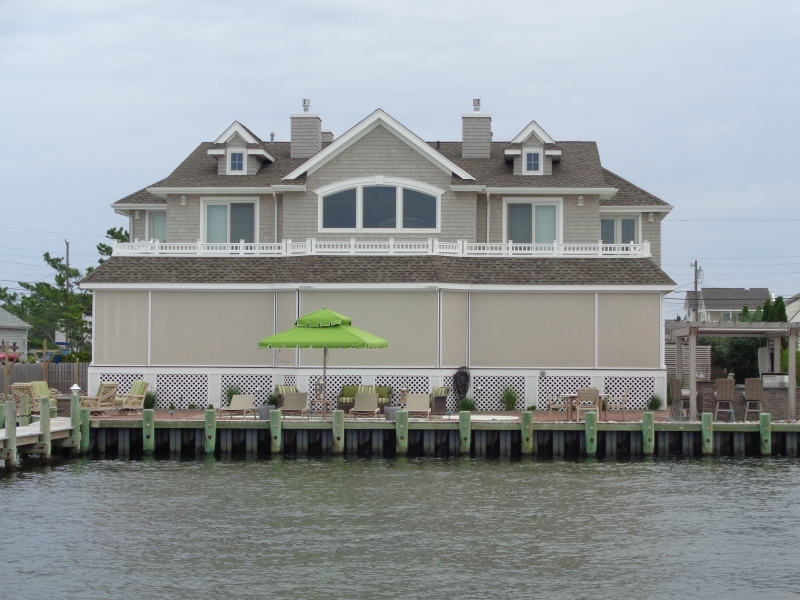 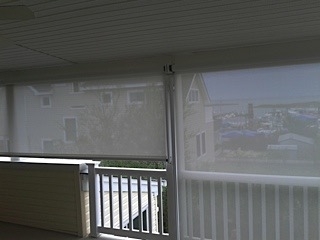 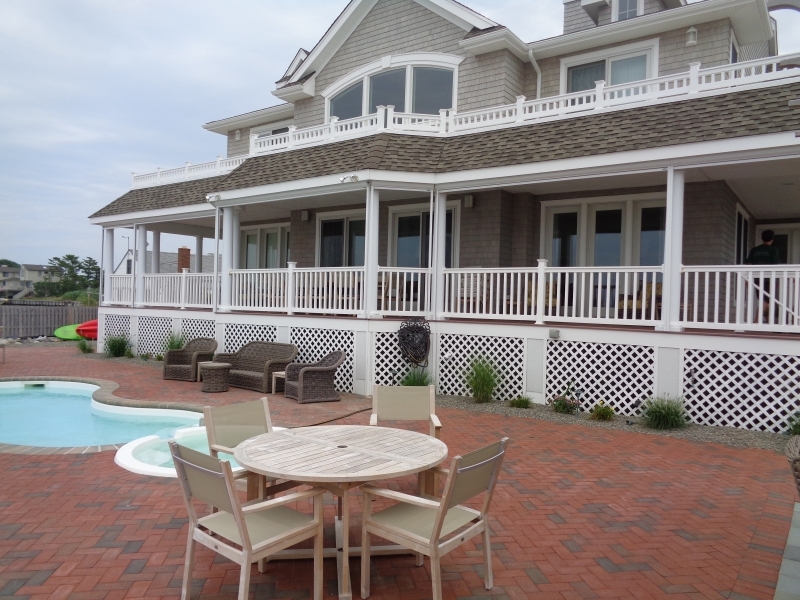 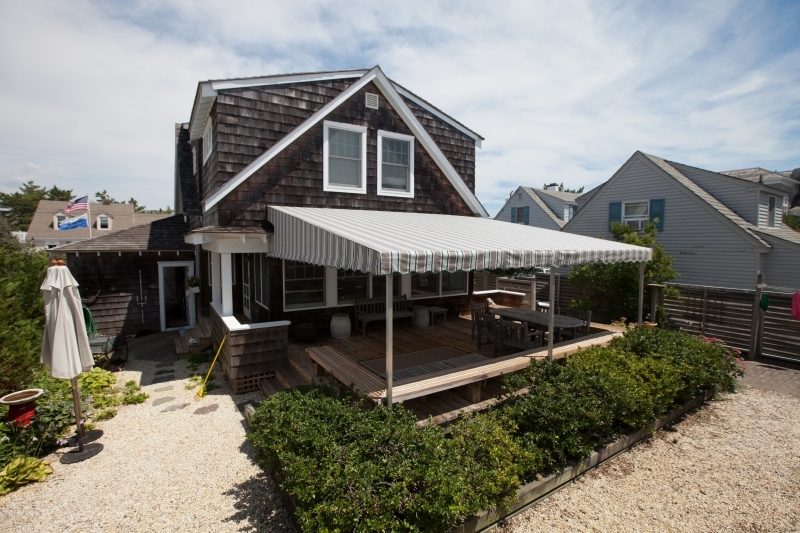 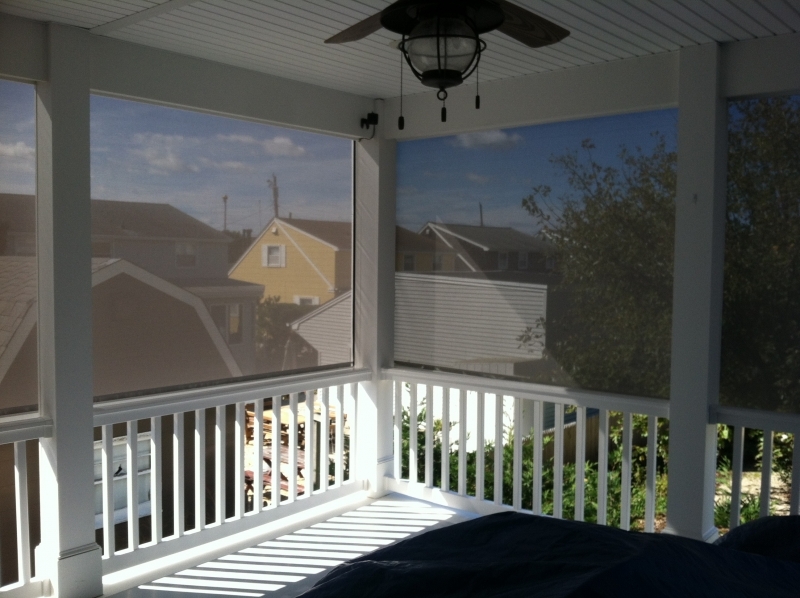 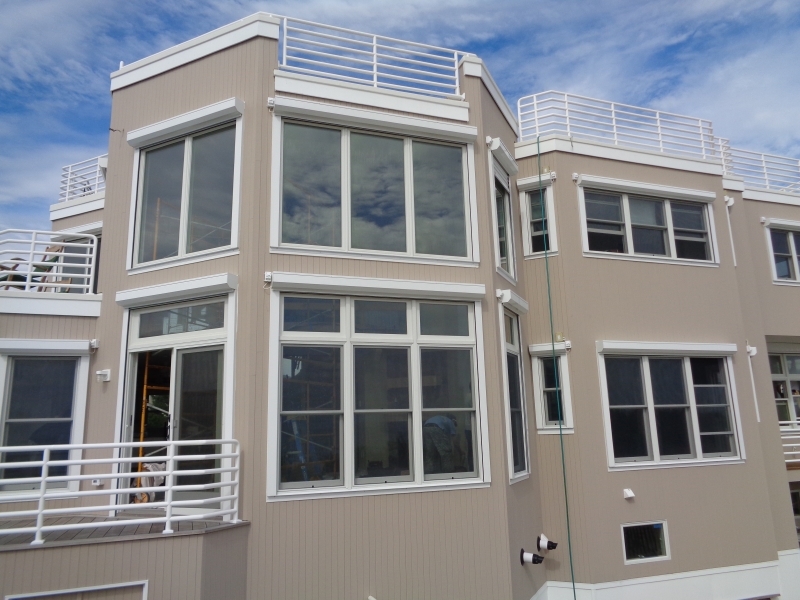 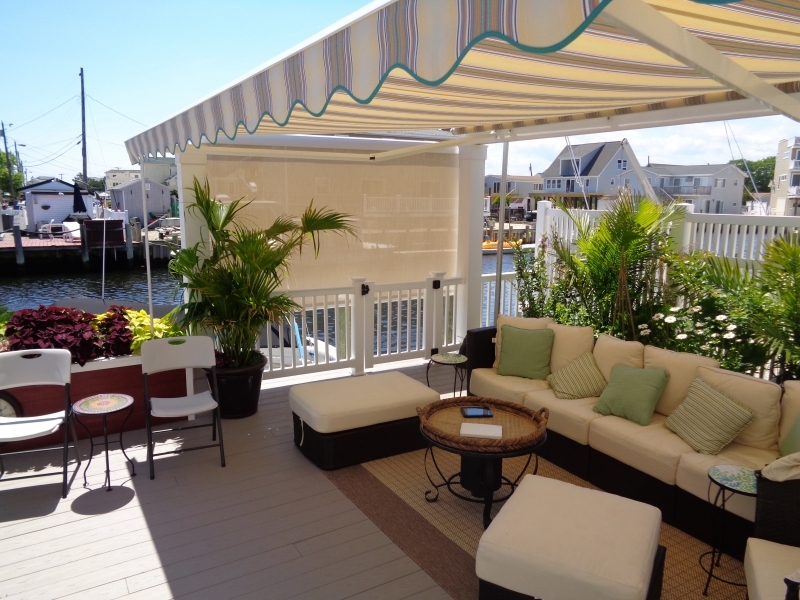 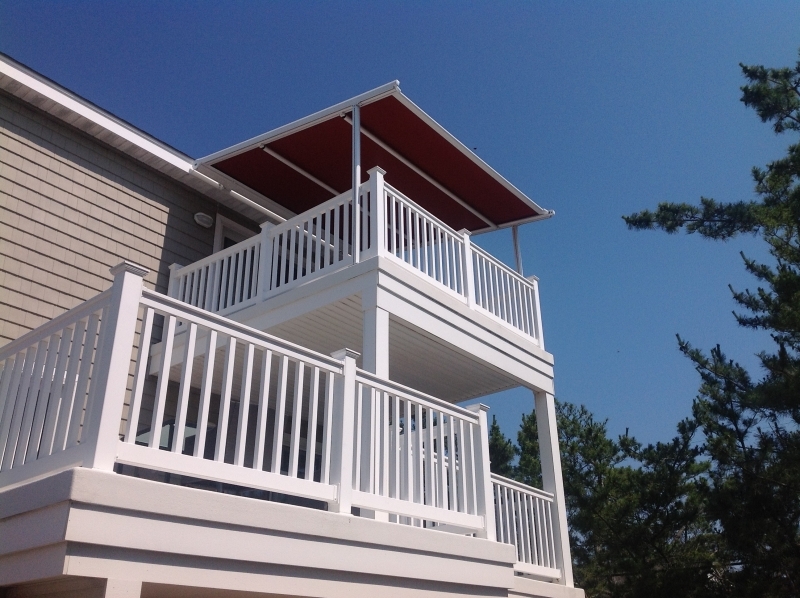 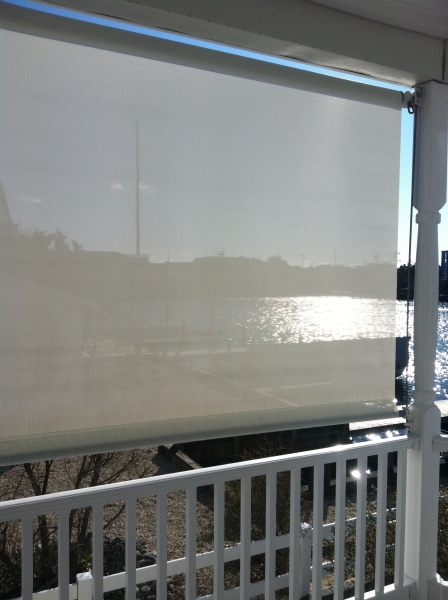 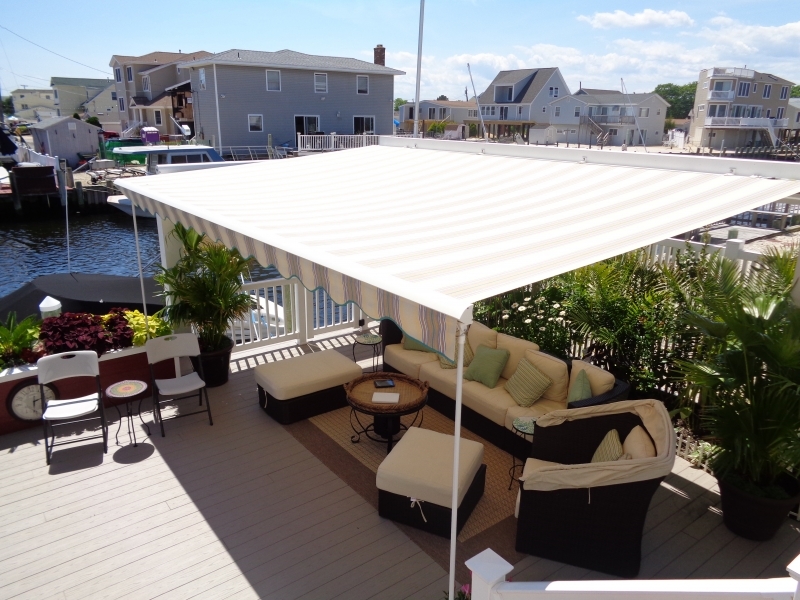 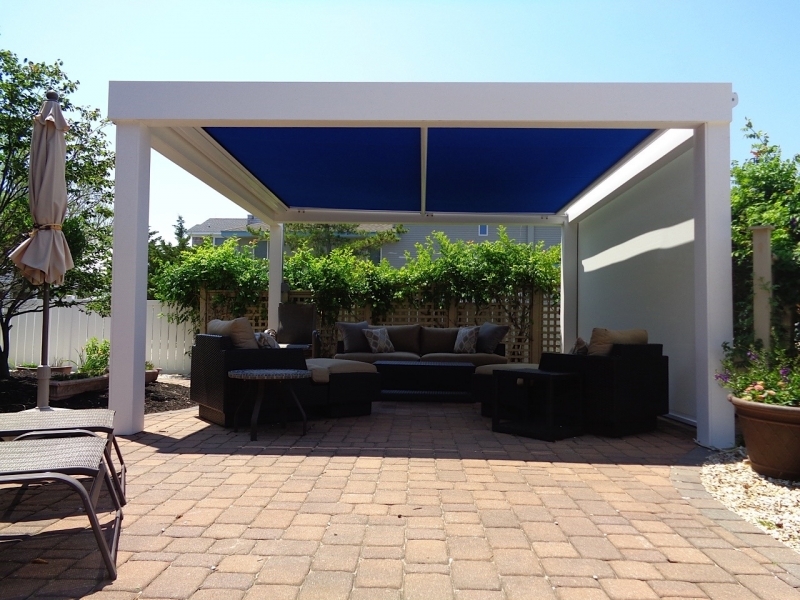 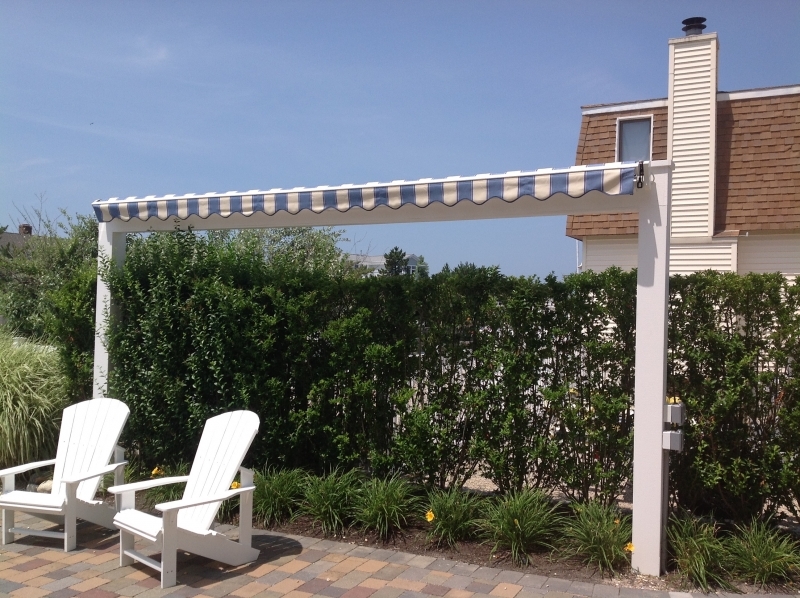 We offer a variety of custom awning solutions that can add beauty to your home and protection from the sun. 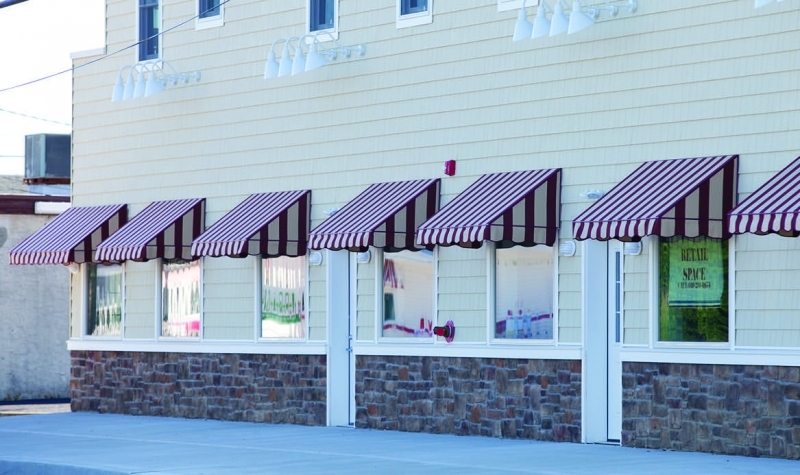 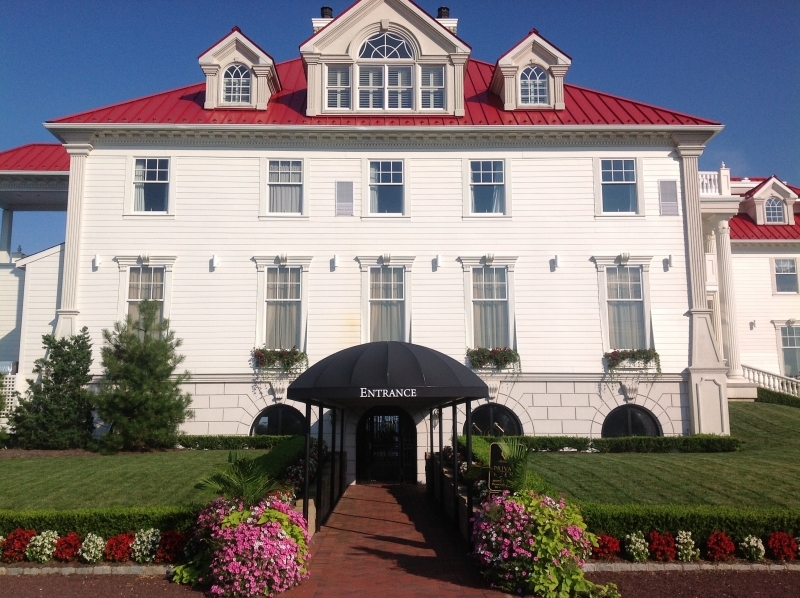 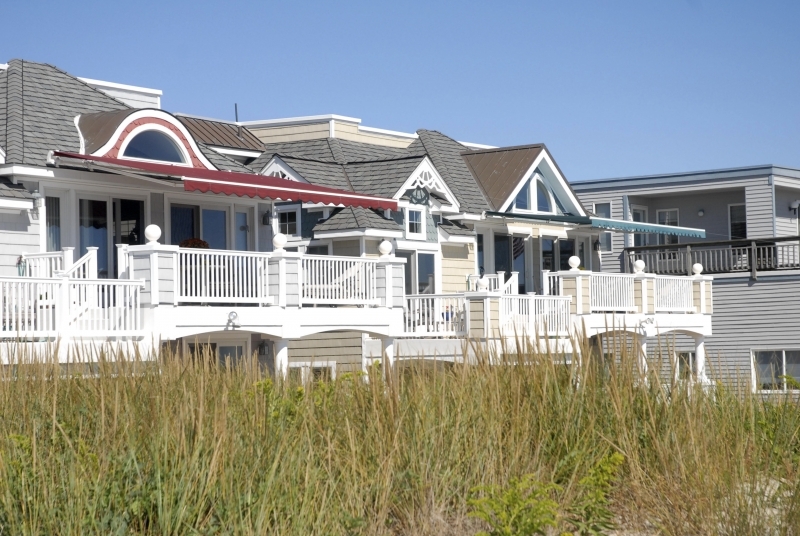 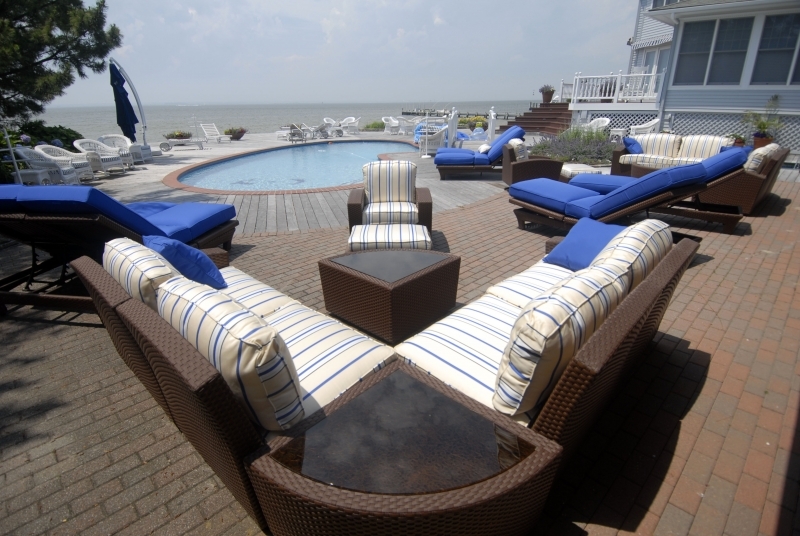 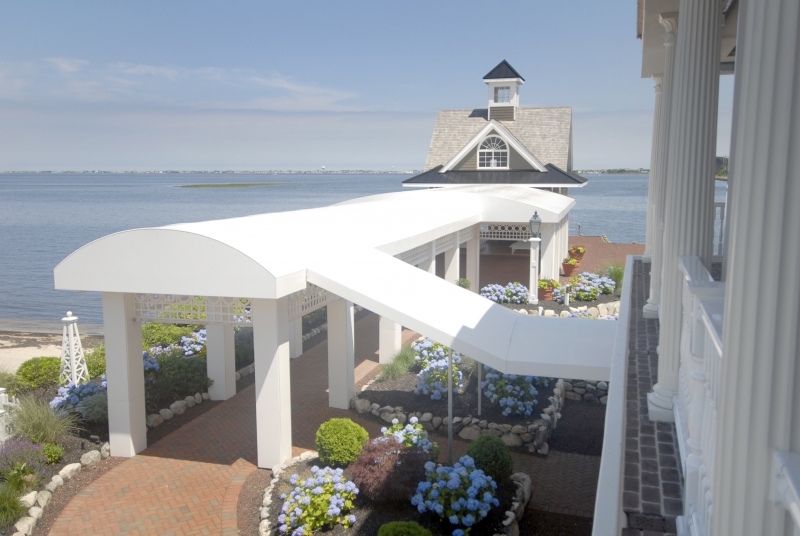 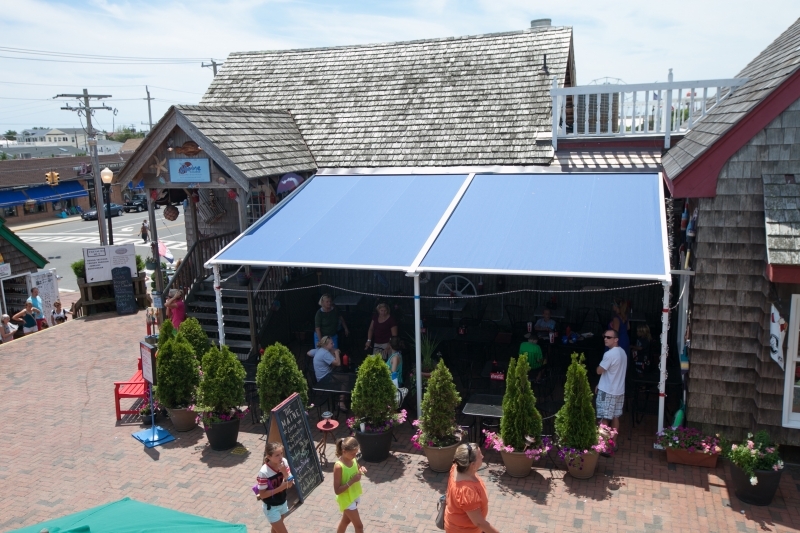 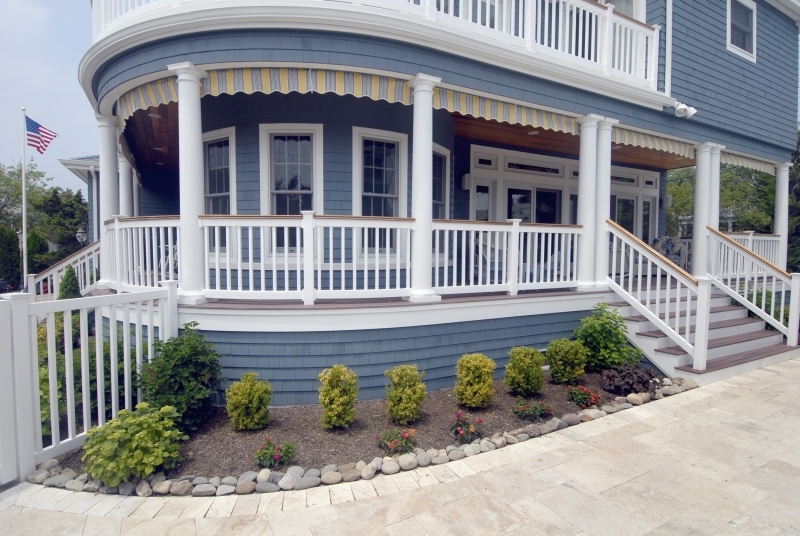 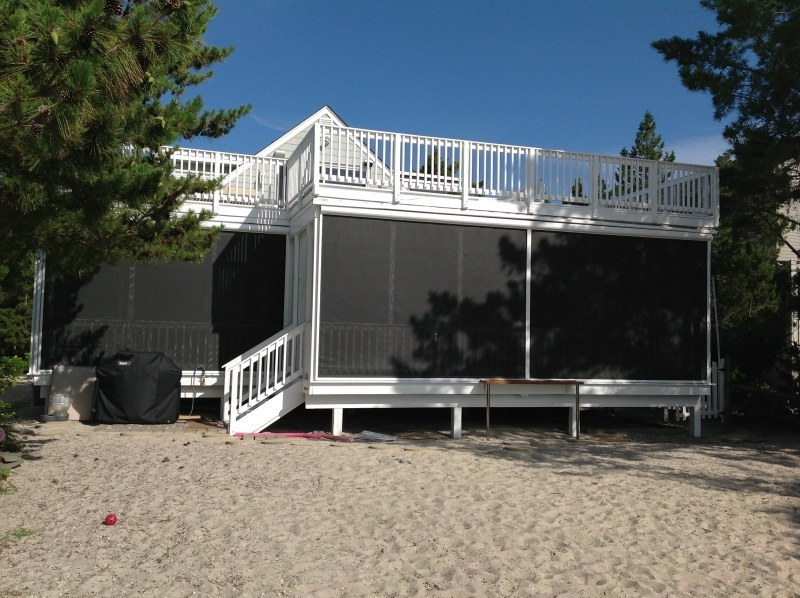 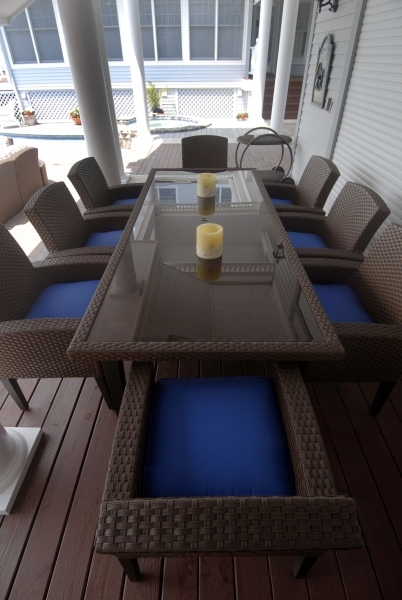 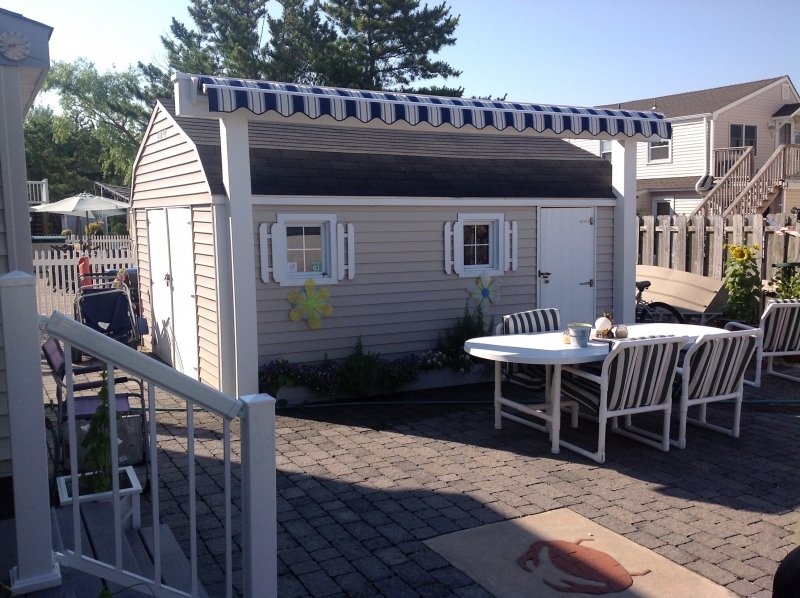 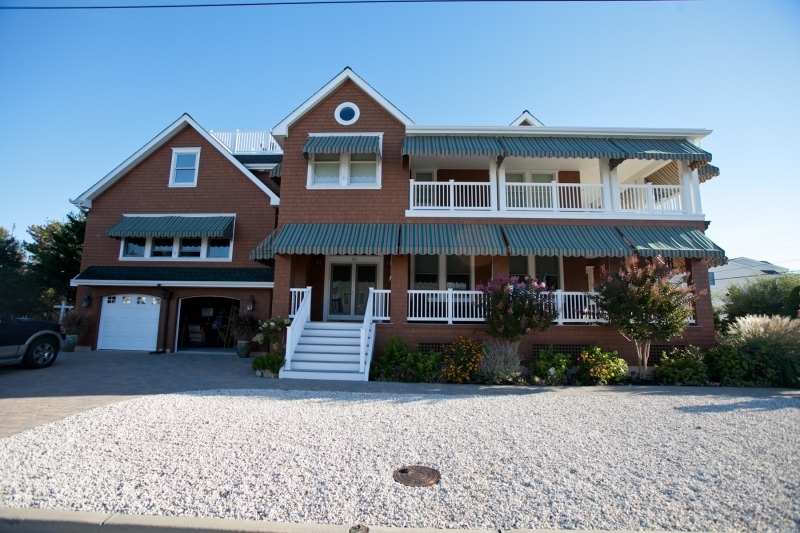 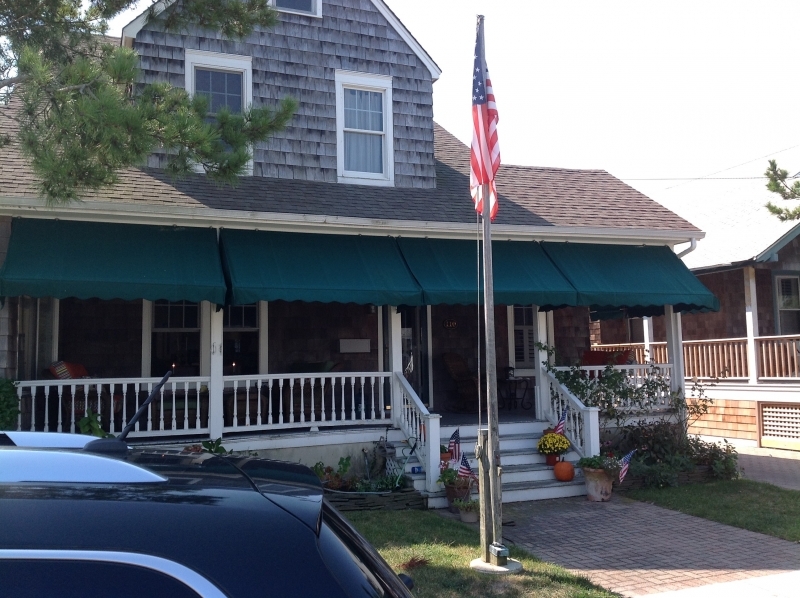 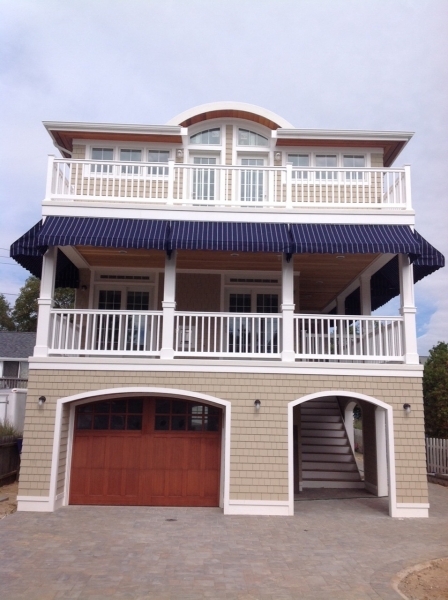 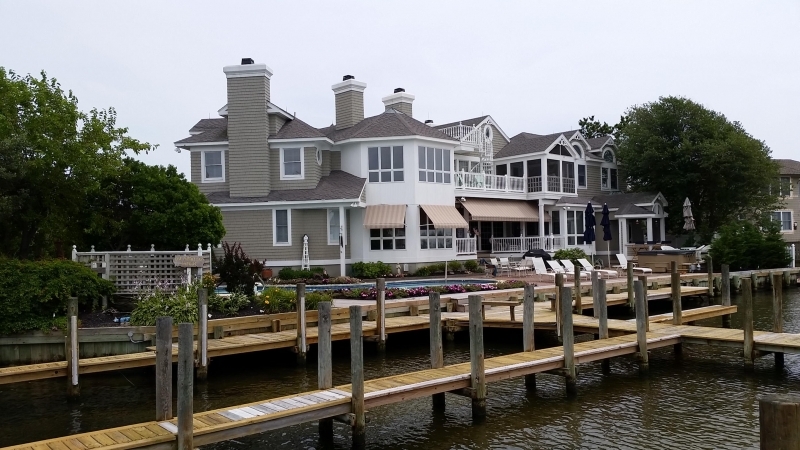 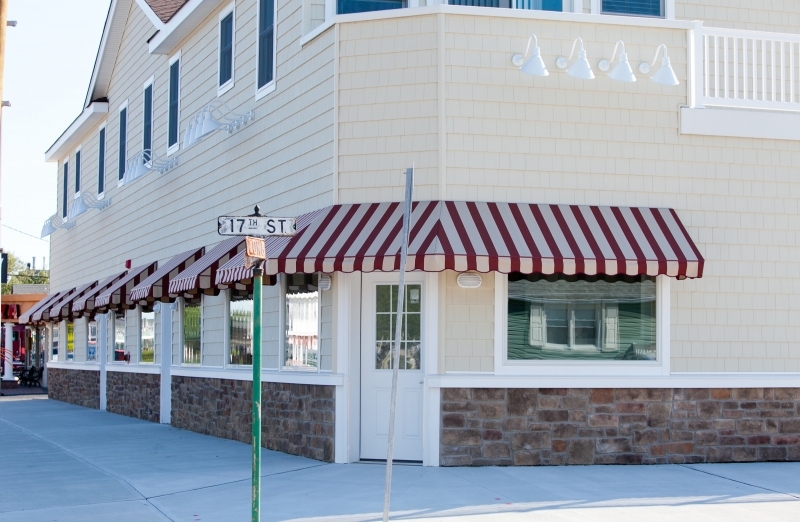 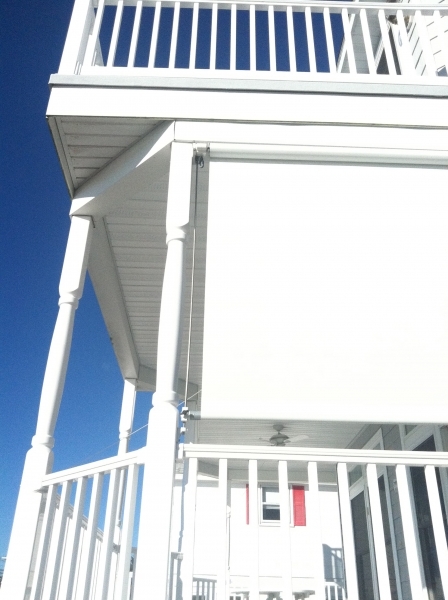 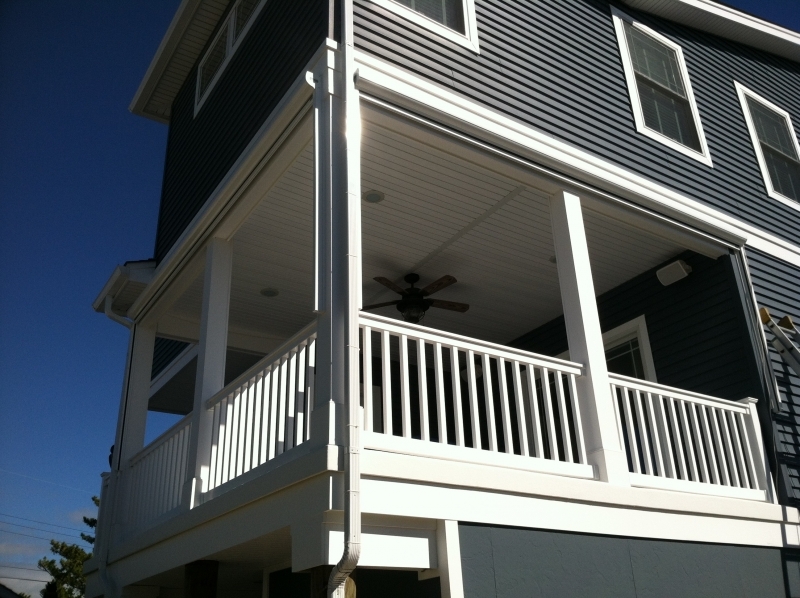 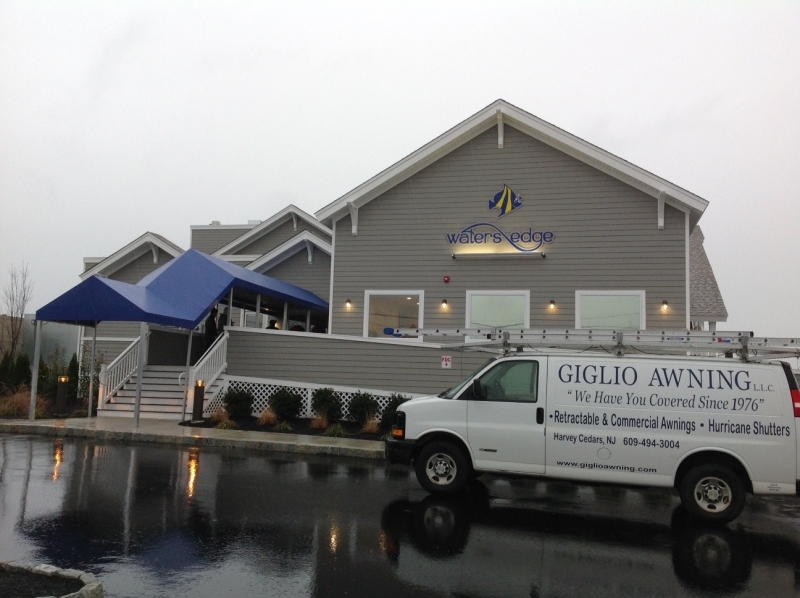 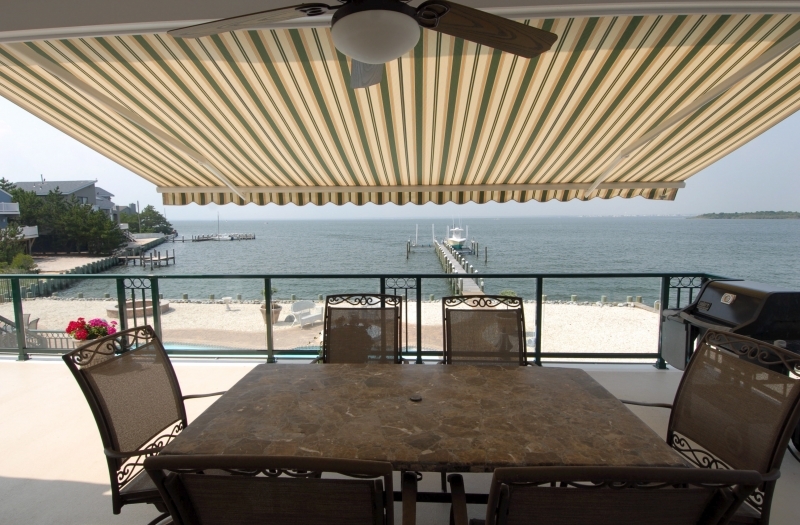 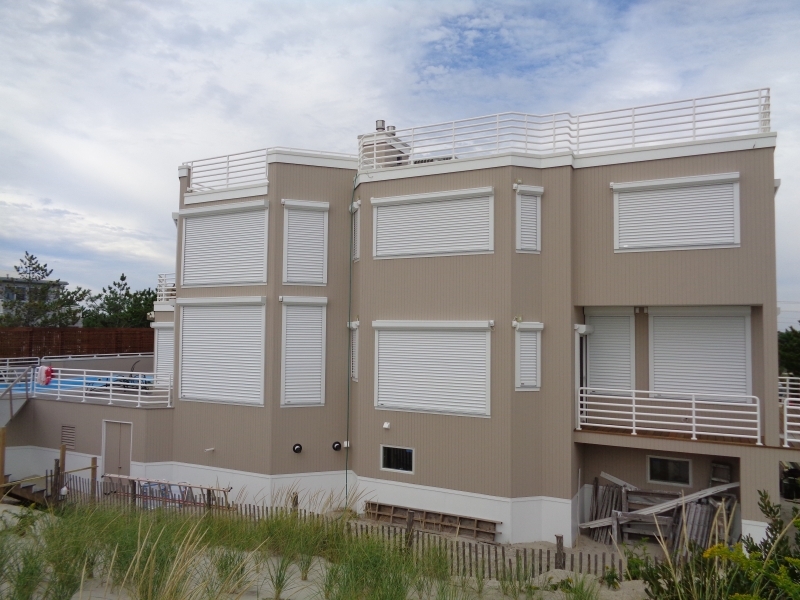 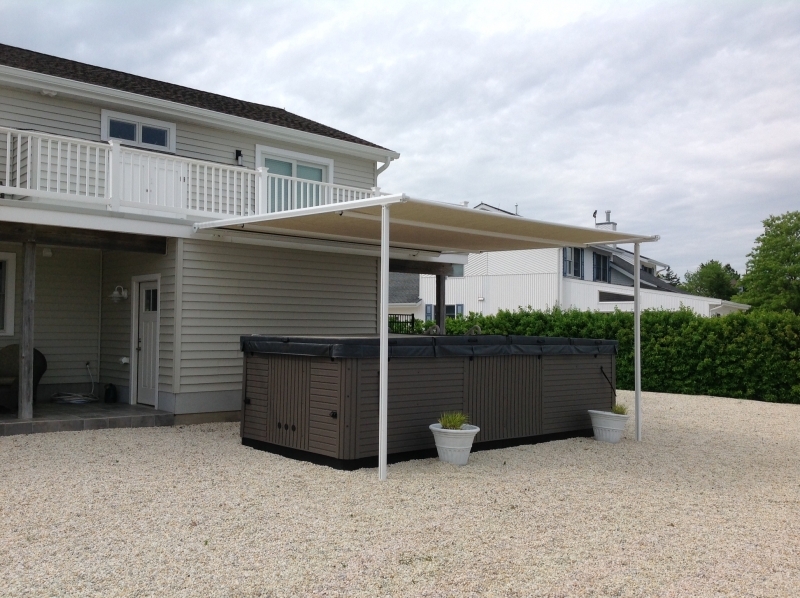 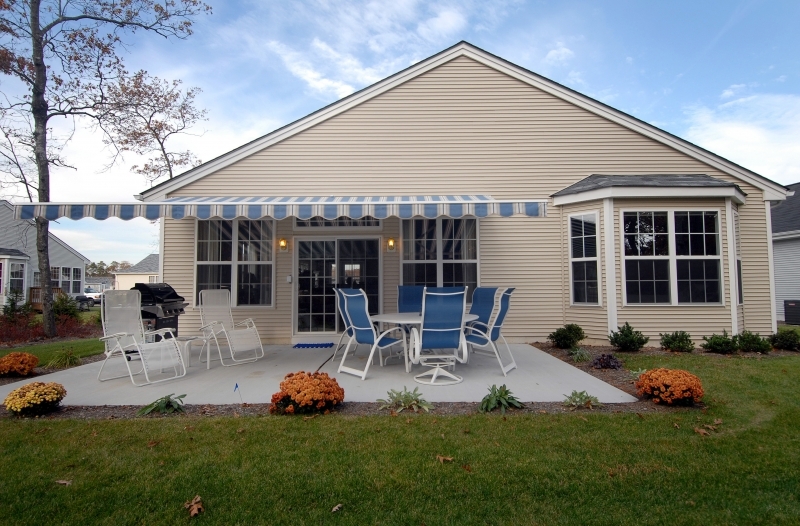 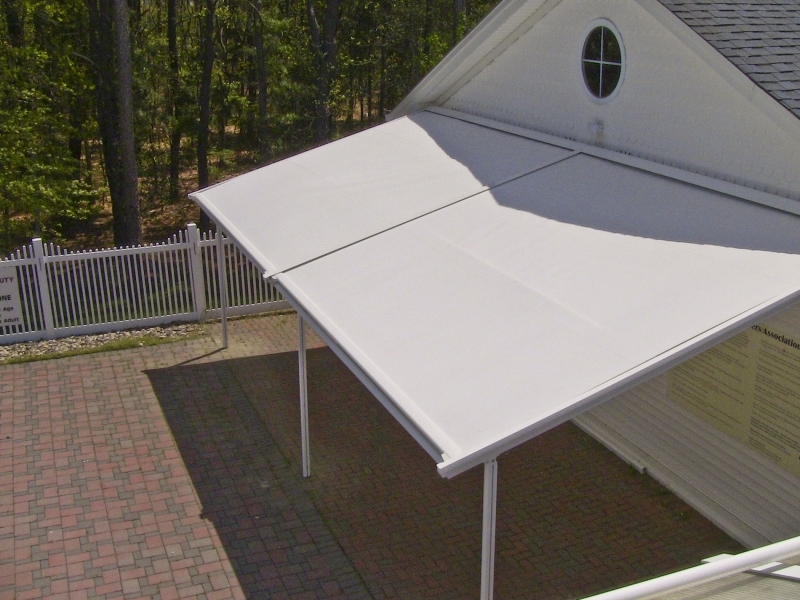 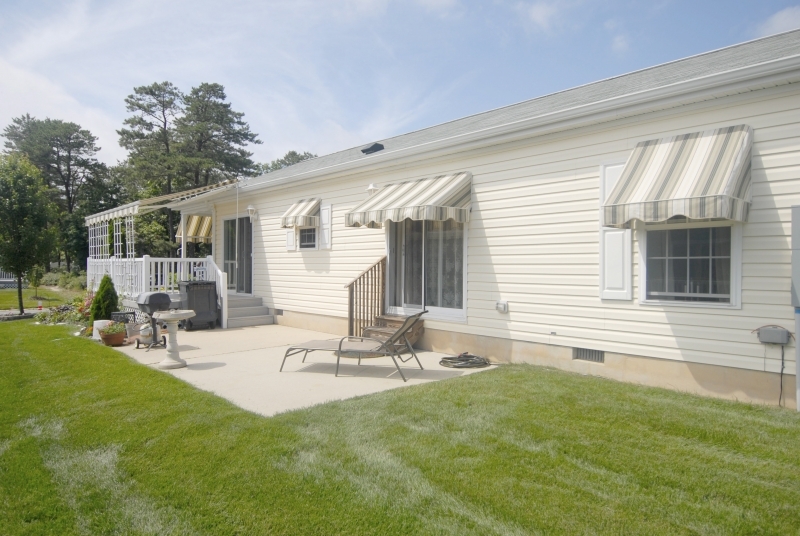 Our custom awnings are designed specifically to meet your needs. 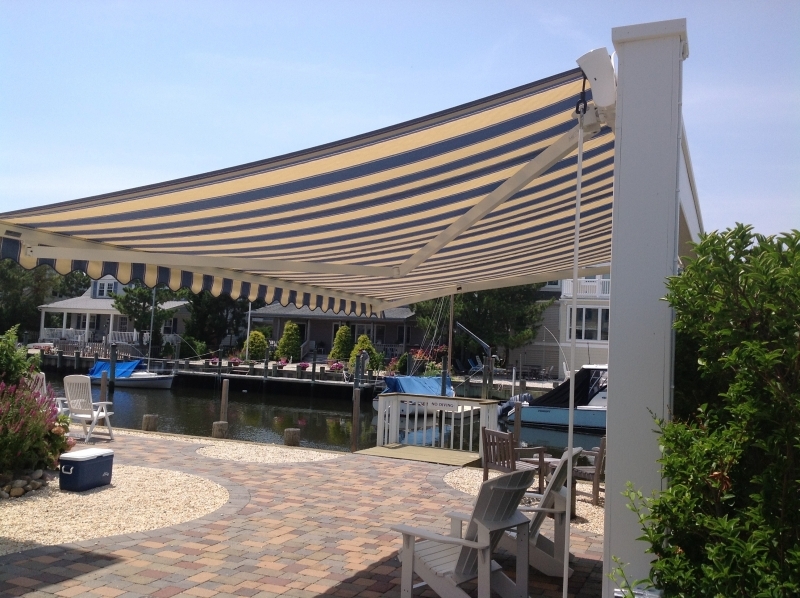 Whether you need shade for your patio or deck, entranceway, or windows let us provide you with our quality custom awnings.